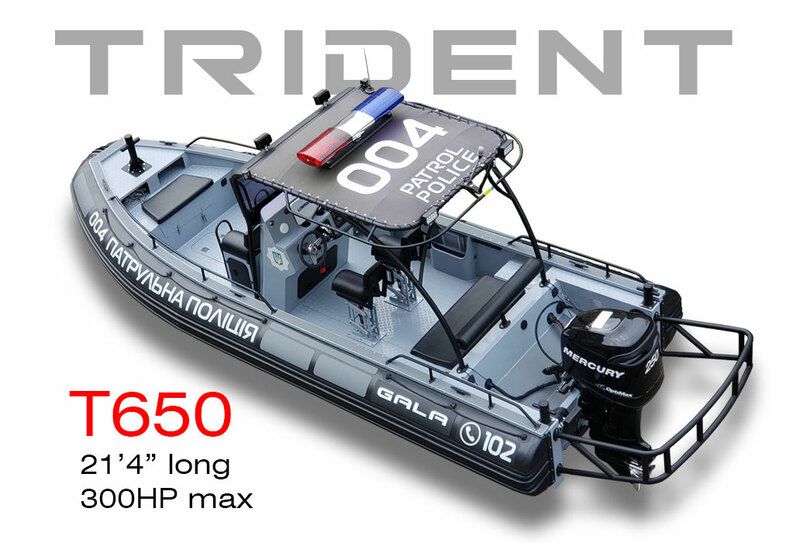 Our SILVER LINE Tenders rank #1 in the rigid inflatable tender class by combining a traditional RIB design and our original styling. 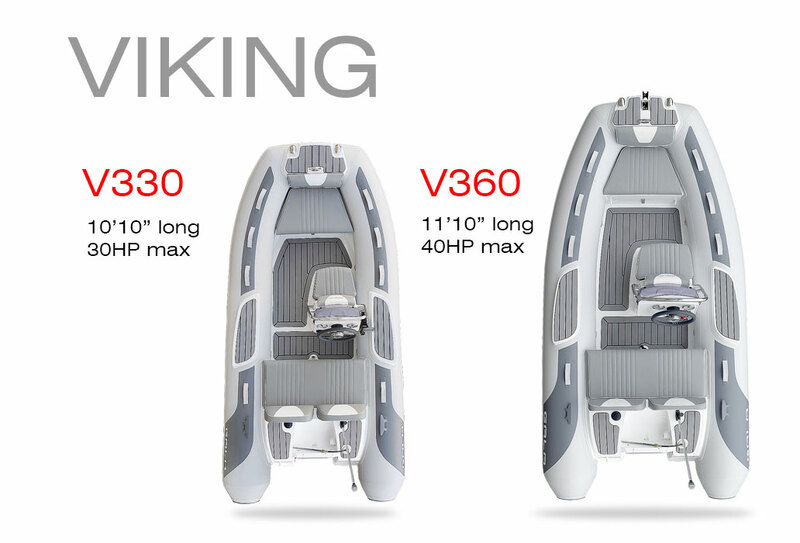 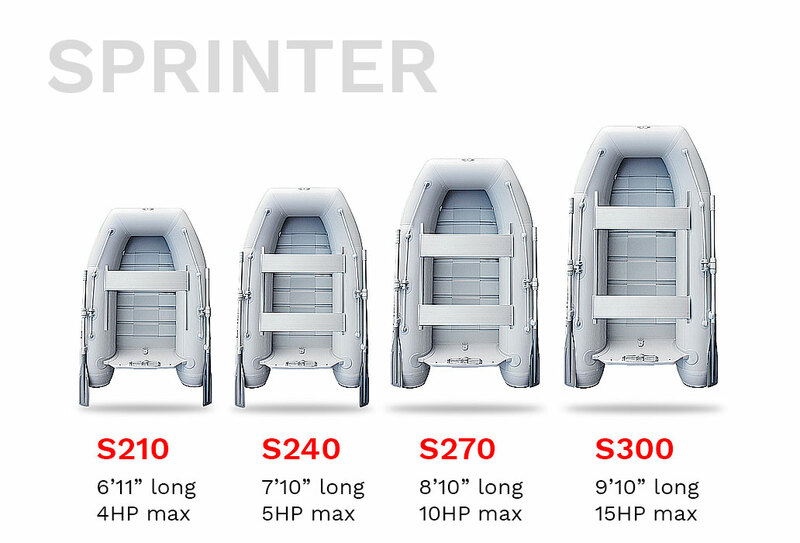 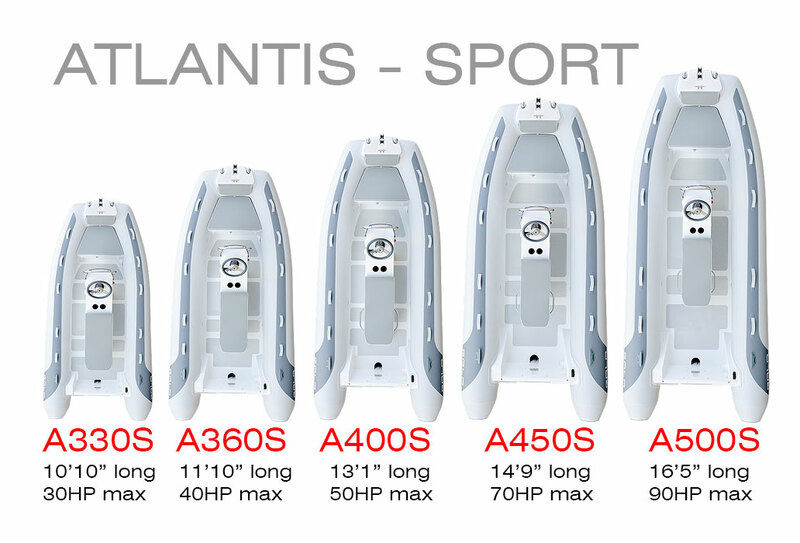 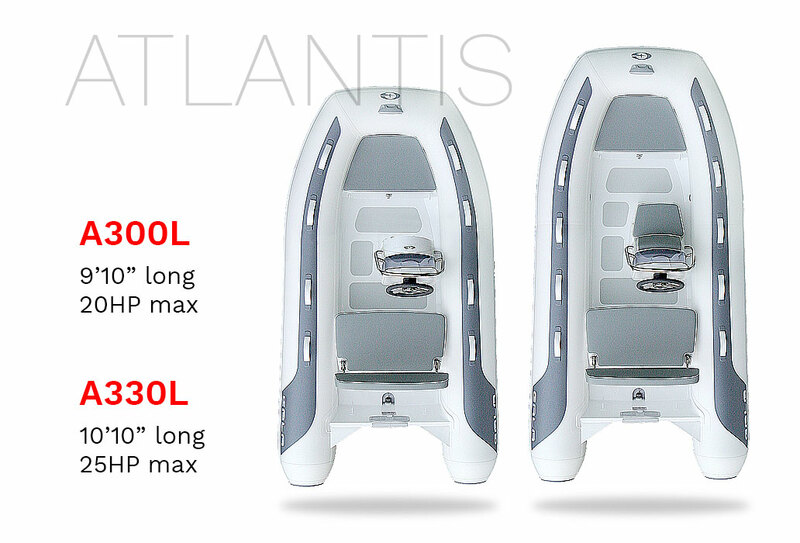 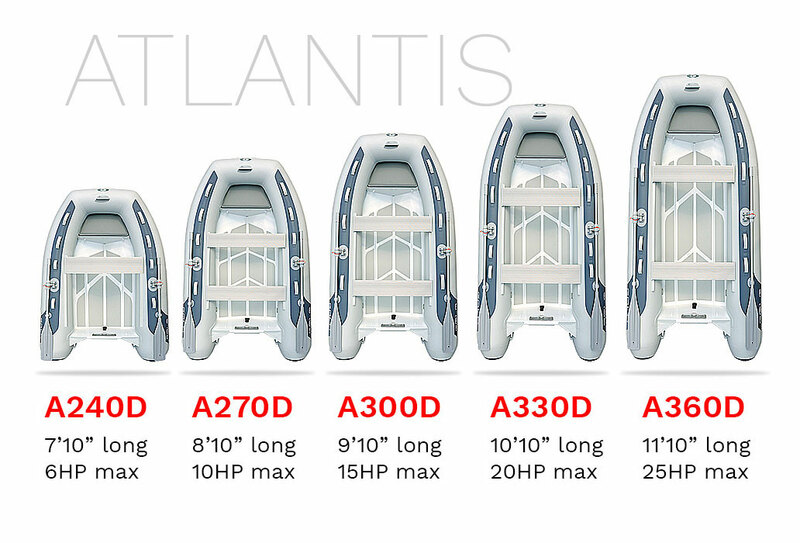 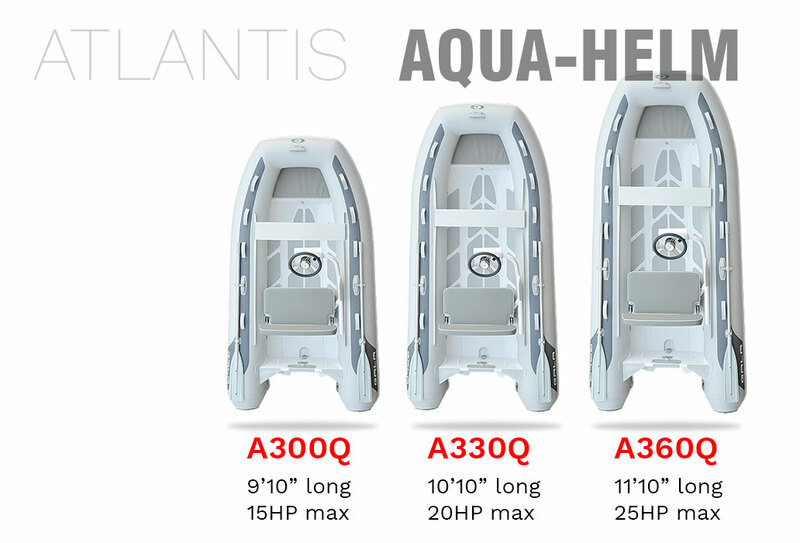 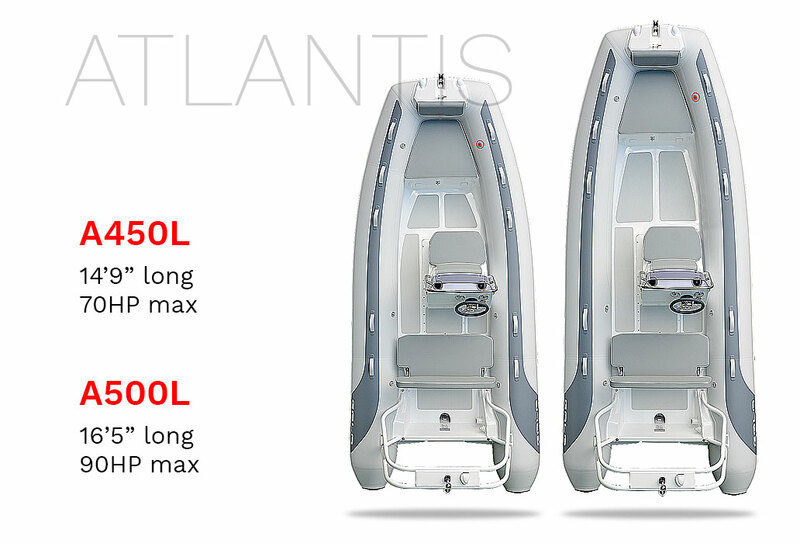 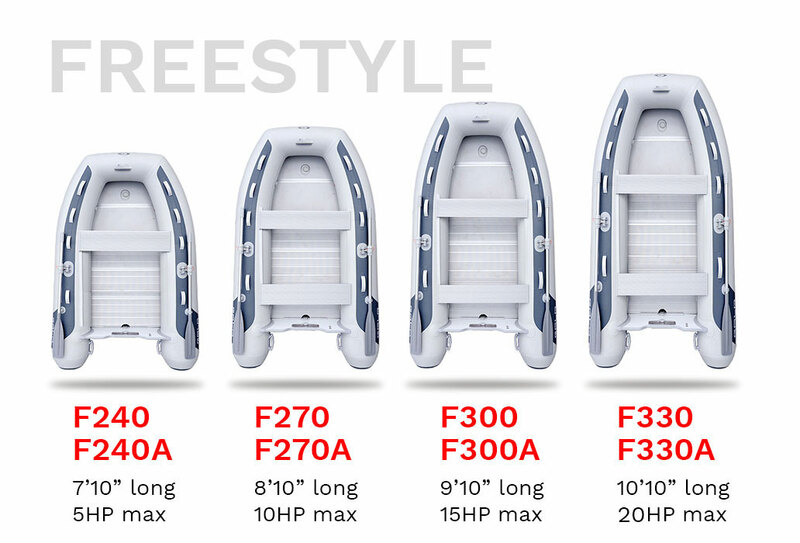 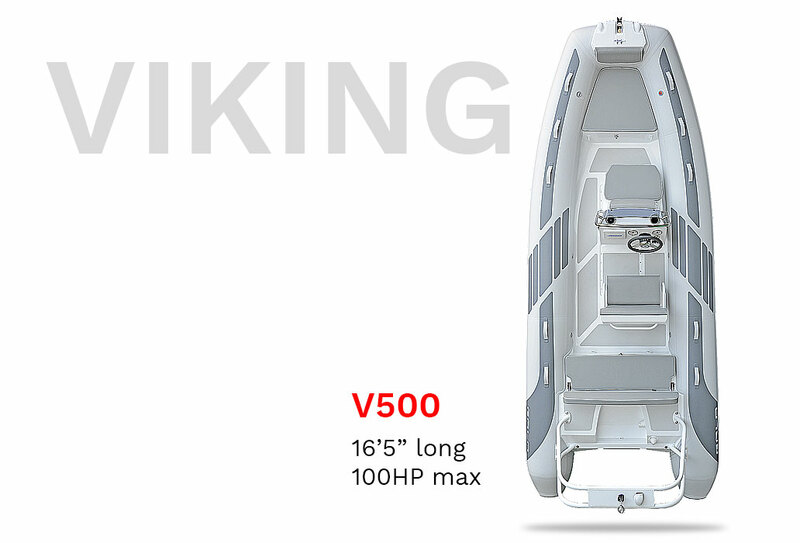 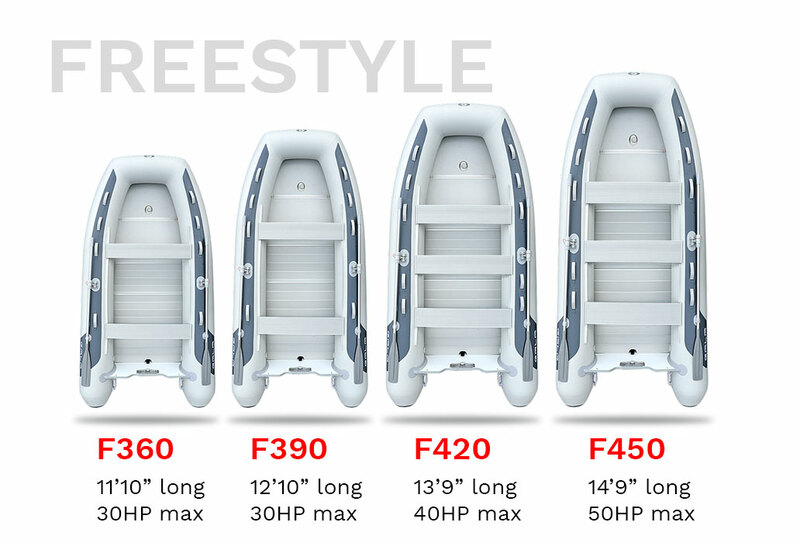 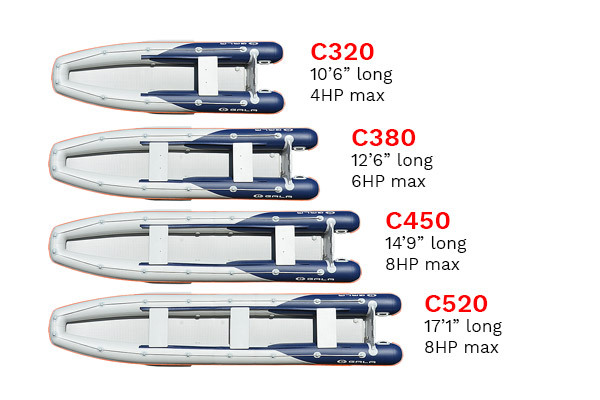 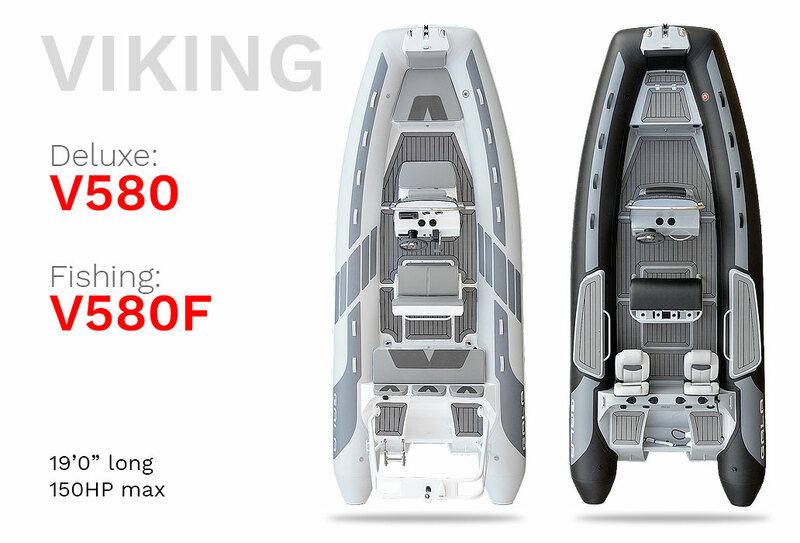 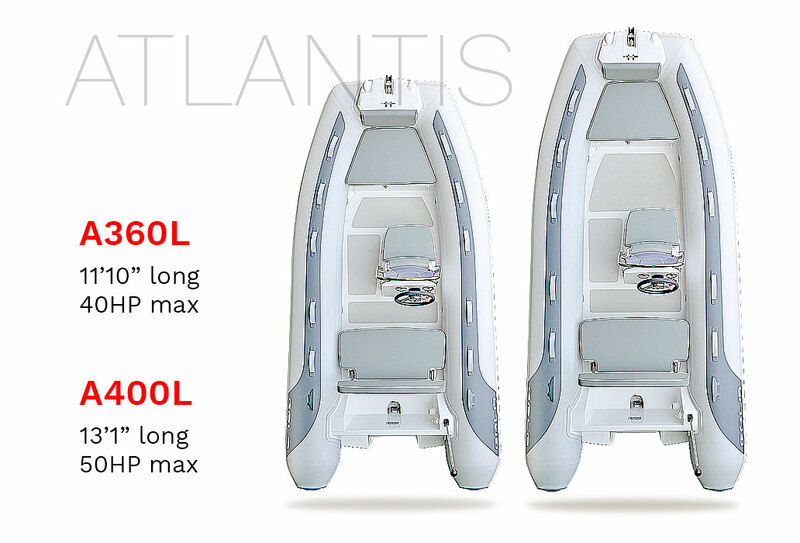 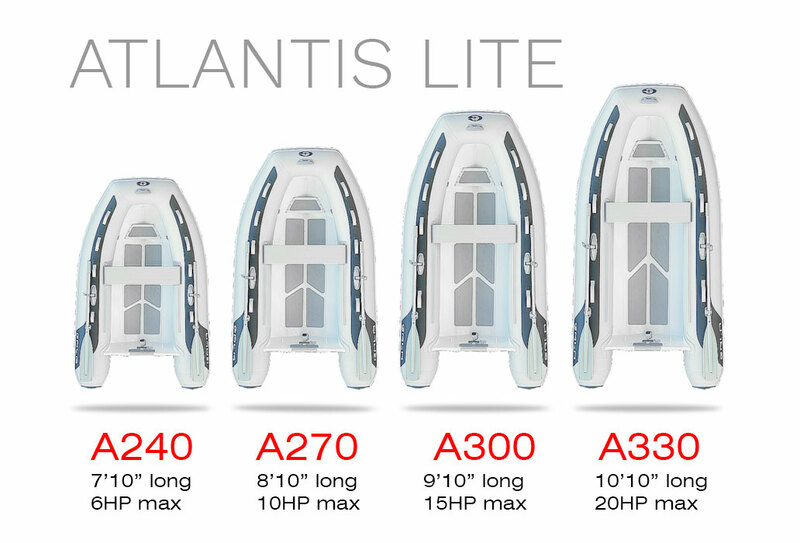 Elegant, spacious and reliable, they are the Best tender for your Yacht! 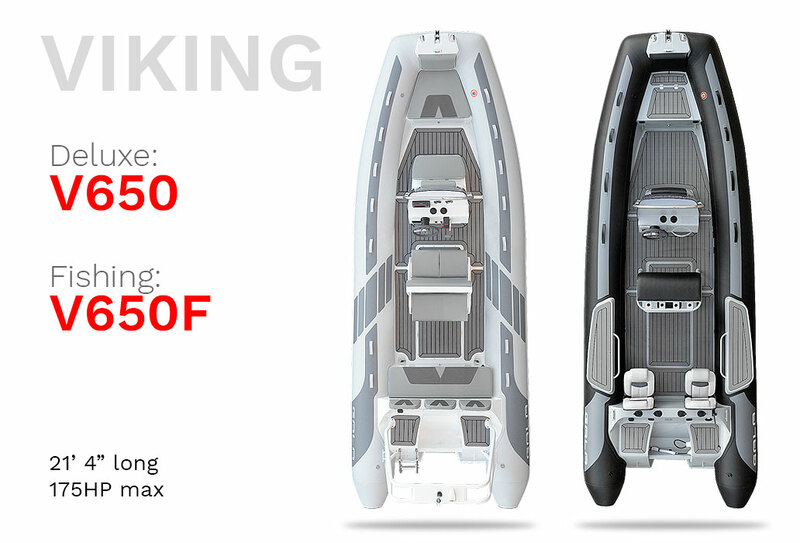 Take it out for a shore island lunch or a ride with your family!